The Trading Agent Competition (TAC) is an international forum which promotes high quality research regarding the trading agent problem. One of the TAC competitive scenarios is Supply Chain Management (SCM) where six agents compete by buying components, assembling PCs from these components and selling the assembled PCs to customers. 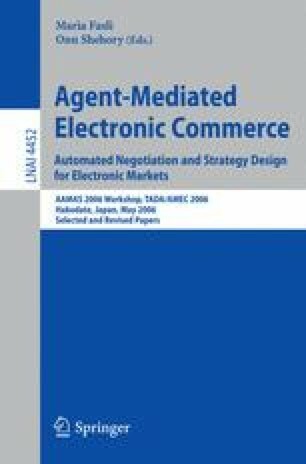 In this paper, we describe the strategies implemented in the CrocodileAgent, our entry in 2005 TAC SCM. We describe the structure and functionalities of the CrocodileAgent, the implementation of the basic agent tasks, and algorithms for ordering components and determining the profit margin. The agent’s performances in the 2005 TAC SCM competition, as well as in a series of controlled experiments, are discussed.